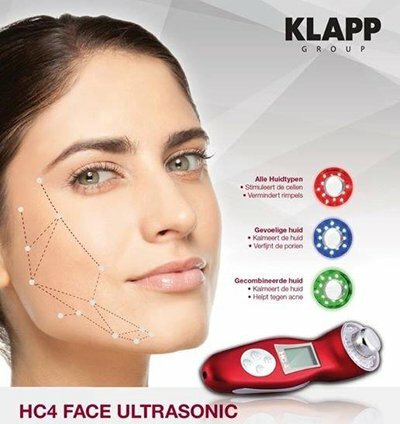 We use Klapp Cosmetics and HC4 Face Ultra Sonic from Klapp. 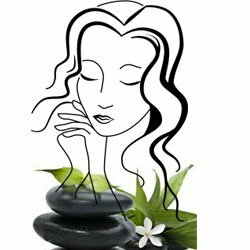 This is for Facial Treatments. Watch these videos of how it is used. This entry was posted in Uncategorized by woev3NZ. Bookmark the permalink.